Onglyza is medication which can be prescribed alone or with other types of medications, as well as with regular exercise and a proper diet. 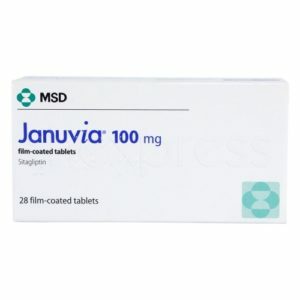 It is used by people with Type 2 Diabetes to control high blood sugar levels. It is important to control high blood sugar as it helps to prevent other conditions such as blindness, kidney damage, loss of limbs and nerve problems. It is also important to control high blood sugar because it can lessen your chances of having a heart attack or stroke. Basically, Onglyza helps to increase levels of incretins (natural substances which control blood sugar levels through increasing the release of insulin, mostly after meals). These substances also help to reduce the amount of sugar which is produced by the liver. 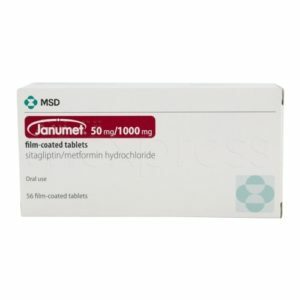 This drug is not suitable for people with Type 1 Diabetes. Insulin is produced and released in the body after meals. This enzyme controls the level of sugar in the blood and any increase or decrease in the blood sugar level is dangerous to the body. When Onglyza is taken, the medicine helps to release insulin and helps to control the blood sugar released in the body. This medicine does not work for Type 1 Diabetes. How do I take Onglyza? 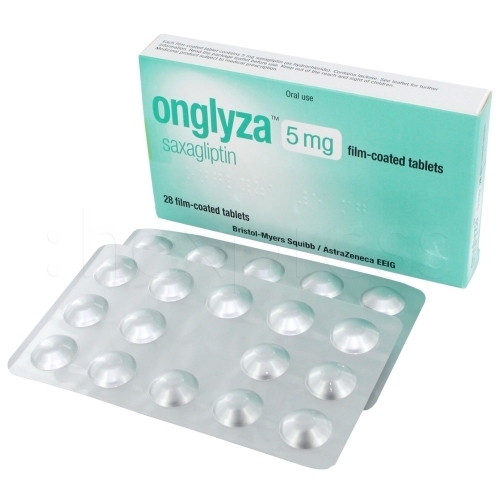 Onglyza needs to be taken strictly as prescribed by the doctor and the dose or the duration must not be altered without consulting the doctor first. This medicine needs to be swallowed as a whole. The doctor might change the dose; hence it is necessary to keep a check on the blood sugar level for the best treatment and results. Fluctuations in the sugar level are common when you are diabetic. Hence, it is highly advisable to keep a regular check on your sugar levels, especially during times of stress. It is also advised to carry sugar supplements like fruit juice to balance low sugar levels. In case you miss a dose, it is recommended that you take the dose at the earliest or skip it completely if it is time for the next dose. Can I buy Onglyza online? Of course, you can buy Onglyza online. This is a simple and private process which replaces the ordinary face-to-face consultation that you go through in order to get a prescription. All you need to do is to complete an online consultation with a doctor. Make sure that you provide all your necessary medical details. A prescription will be sent to the pharmacy and you will receive your medication in 24 hours. I’m taking Onglyza with Lantus. It took about two weeks for the headache to do away but other than that, it’s great and no side effects except one for which I’m grateful. All the weight put on by the Lantus (117 lbs) is starting to come off slowly but steadily. I am on Onglyza and Metformin. I have much confidence in the Onglyza. I ran out of the drug for a week, and my sugar went sky high. My insurance may not cover Onglyza now and I am saddened by that. I trust this drug to keep my sugar in check. Onglyza is an excellent addition to my regimen, in controlling my HBA1C’s. I have experienced weight loss and it is very affordable. My doctor gave me a Value Card which fixes the Co-Pay at just $10 per month at last a new medicine that works and is affordable. I am taking this with metformin for over a week now. It took a few days to overcome the “sinus headache” effect. Other than that, controlling my sugar is less stressful with this med. added to my regimen of diet and exercise. (I was diagnosed about 3 months ago). I have been diabetic for 5 years and recently came off insulin to try Onglyza and have been on it for 8 days. On insulin my fasting was on average 120 but have not been able to get my fasting below 175 on this medicine. 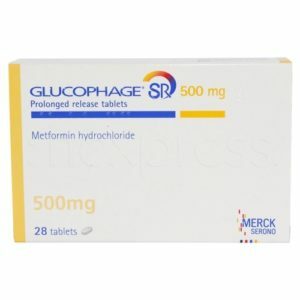 I still take metformin and would like to see if this works and not go back on insulin. I have noticed I have less appetite on Onglyza and have lost 2 pounds and have not had any other side effects. I am hoping the medicine just needs to build up in my system. Any suggestions to bring down my fasting number would be appreciated. A year ago, I was prescribed insulin for my blood sugars, which kept the fasting number at around 356! When I switched to another family physician, he tried out Onlgyza and Metformin and in exactly 1 week, my fasting blood sugars dropped 200 points overnight and the fasting has been at 100 since then. I have also lost about 40 pounds….which is a not-so-unfortunate side effect. My A1c went from 11.8 in September of 2010 to 7.1 in December of 2010. It is now down to a 6.6 (and another medication was recently added). NOTHING has ever controlled my blood sugars as well as Onglyza has. I’ve lost weight as well, and I feel GREAT! I am so thankful for switching doctors and for him trying this medication! I am a type 2 diabetic for 13 years, insulins- Lantus and Novolog Flex Pen. 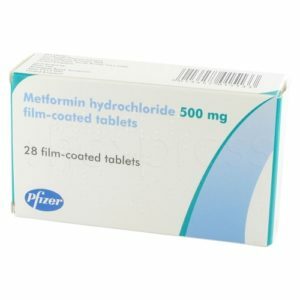 Actos/Metformin. Sugar was still high, A1C 11.9. I know it says not to be used with insulin, but Doctor said it would benefit me to lower my levels. Adding this dropped my A1C level to 6.5. Big difference, with no side effects for me. Onglyza has worked great for me with a A1c of 6.5 and fasting blood glucose level of usually around 105-115. However. Since losing my insurance have not been able to afford and my blood glucose is now higher with a fasting of 125-140. Good news, the manufacturer has a financial assistance program and I have just received free 90 day Onglyza! Praise The Lord! I’ve been a diabetic for two years. The first year my numbers were maxing out my meter. At 9 months I started on low dose of onglazia. I started feeling better. Then by 1 full year as diabetic I was taking a slightly higher dose. I ve dropped 50lbs with the metformin and onglazia combined. Now at two years of taking onglazia my AIC is 5.7 and my average blood sugar is 119. I have just been told doc wants to take me off onglazia. She’s concerned my numbers are to low and is even planning on getting me off metformin. I am scared to of that. I’m finally feeling like my old self. Even at $35 a month onglazia is so worth the cost!